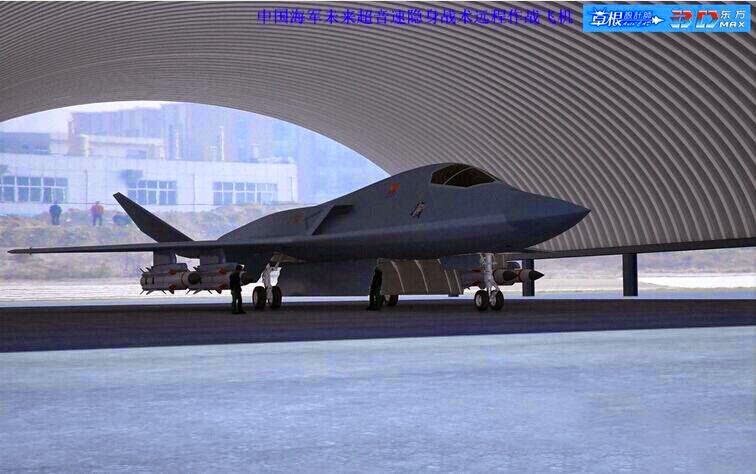 China is developing a new stealth all-weather attack aircraft / fighter-bomber to firm up the PLA bomber force. 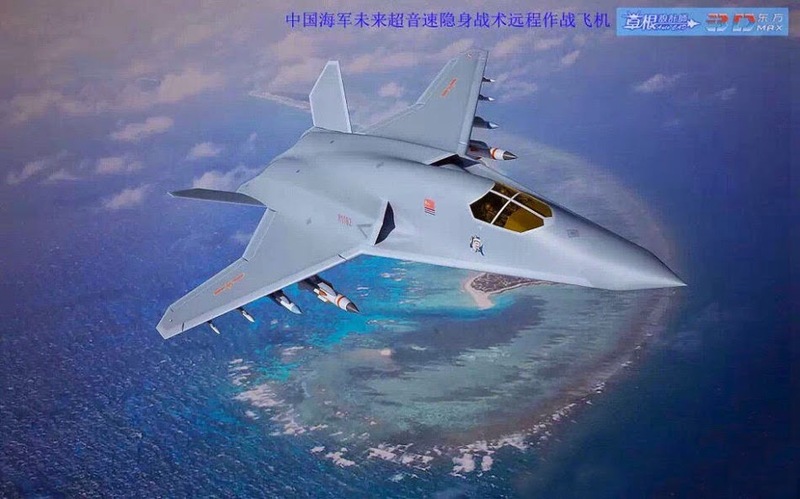 The new Chinese front-line bomber is designed to penetrate hostile territory and destroy ground and surface targets in any weather conditions, by day and night. 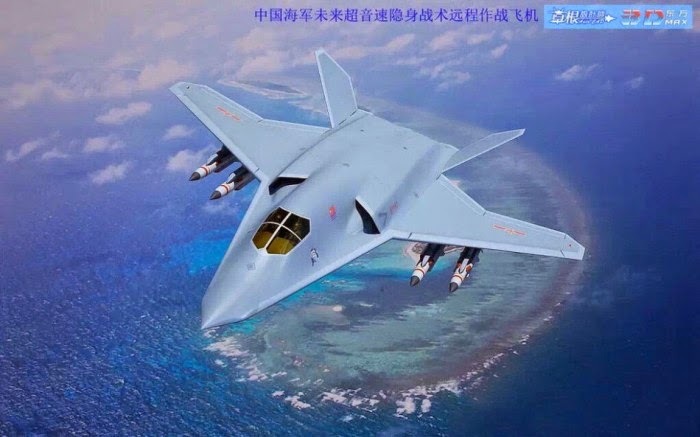 The new Chinese front-line bomber has a maximum speed of 1,600km/h and a range of over 4,700km. 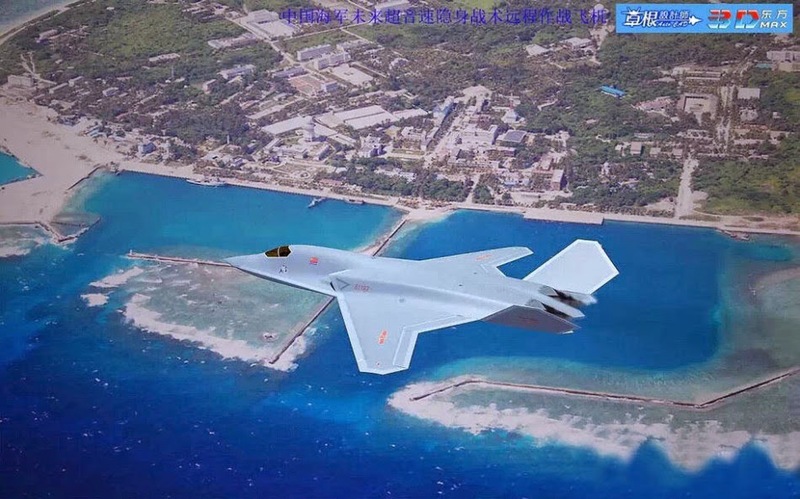 The service ceiling is 17,000m and the maximum rate of climb is 9,000m a minute. 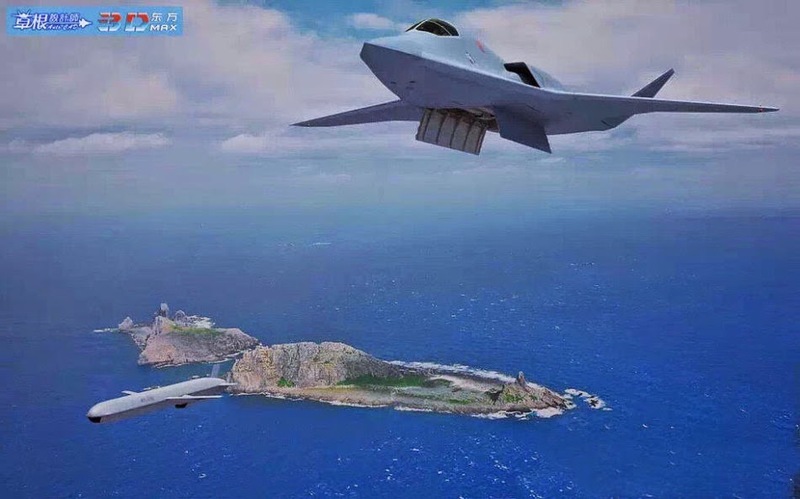 Even though the PLA Air Force has said virtually nothing regarding their plans, the new Chinese stealth front-line bomber completion is rumored to fall somewhere around 2025.